I am very fanatical about my lashes! When I grow up, I want mine to look like that of Jackie Aina aka. LilPumpkinPie05. 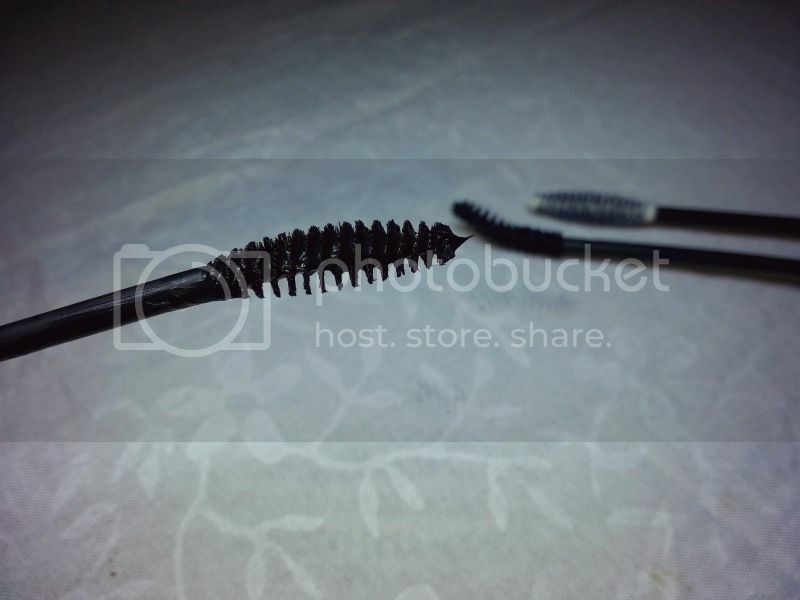 As a result of this, I loooove mascaras. At any given time, I usually have 3 in my personal makeup collection and the best part is that I actually use them all - either individually or as a combination ie. first coat volumising mascara, second & third coats lengthening. Well, Khuraira caught on to this when we first met and so always sends me her mascaras - which by the way are absolutely beautiful and do exactly what they say they will. I'm still not quite sure what lash primers do but this usually softens my lashes after application so I use it anyways. 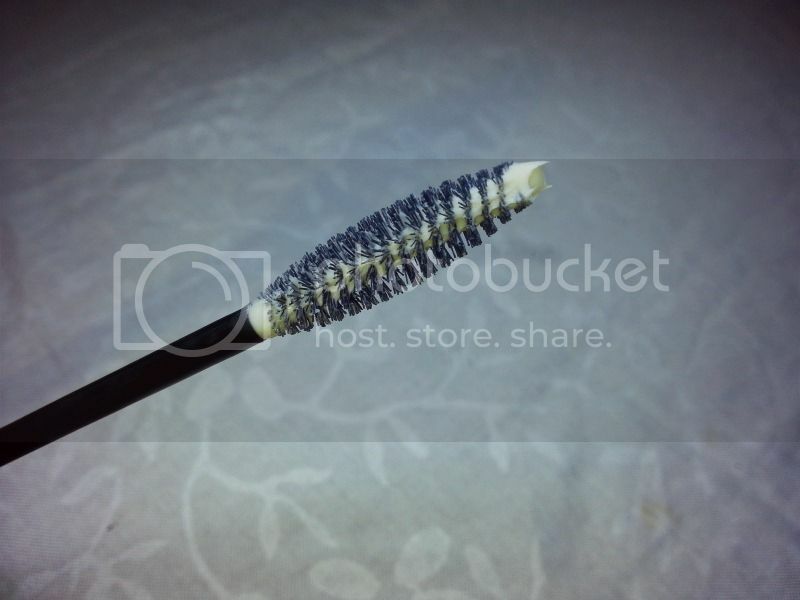 this is my favourite - the thickening mascara; I NEVER give this out even when my family members/friends pounce on my makeup for freebies. 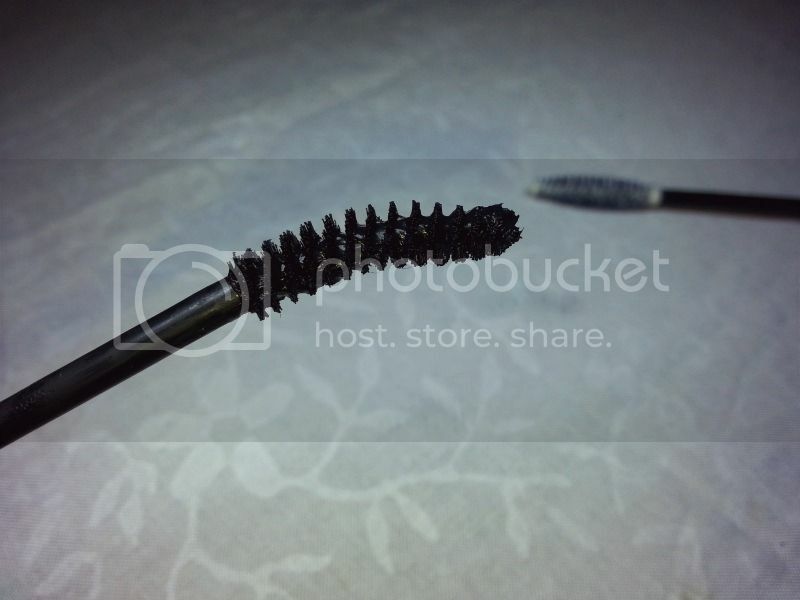 This is the third one I am using and it is still my favourite mascara. Just wiggle the roots of your lashes from below while looking up, wait a little and do it from the top while looking down. first time using the Khuraira Lengthening mascara (I am generally not a fan of curved wands so I am still trying this one out). The stretching effect of the wand can be felt during application but I always top it with a volumising mascara so can't really tell. 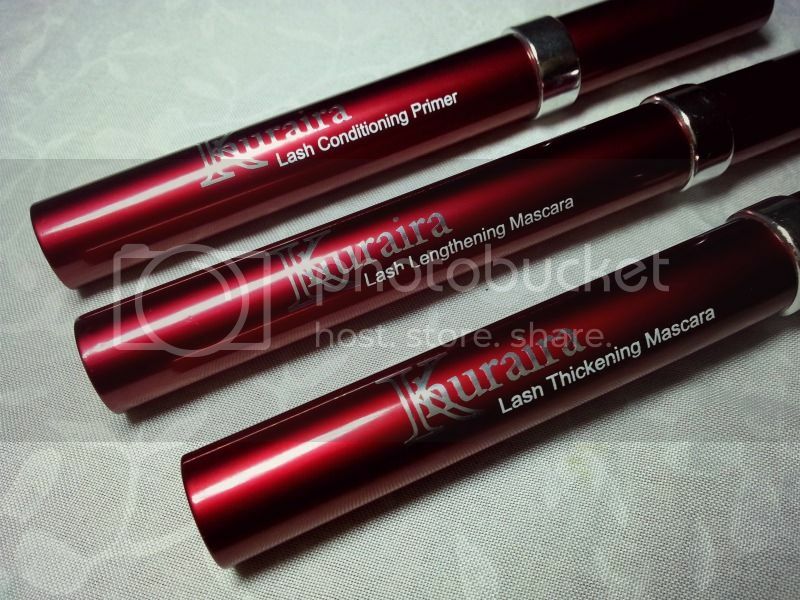 Overall, the Khuraira mascaras are good quality and I usually recommend (especially the thickening mascara) for personal use. I will be sure to give the primer and lengthening mascara another go and provide solid feedback.